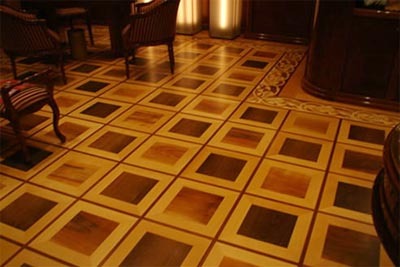 At Synteko, we are striving to become the leading supplier of wood floor finishing products. 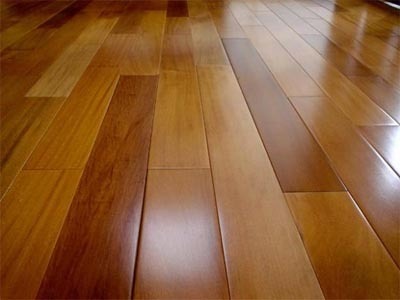 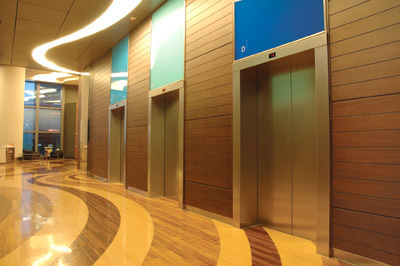 Synteko is a range of high quality wood floor finishing products for professional use. 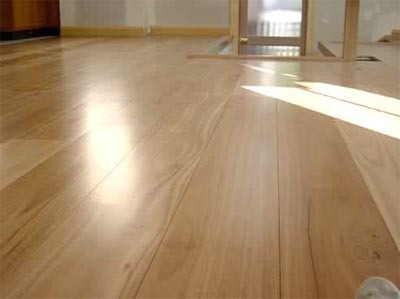 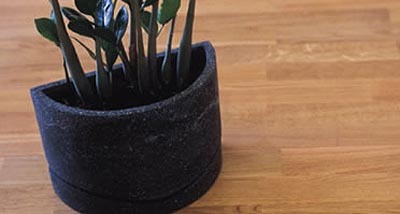 Originally developed and manufactured in Europe (Sweden), Synteko Brand, owned by Akzo Nobel, has been created for quality-minded wood floor contractors.